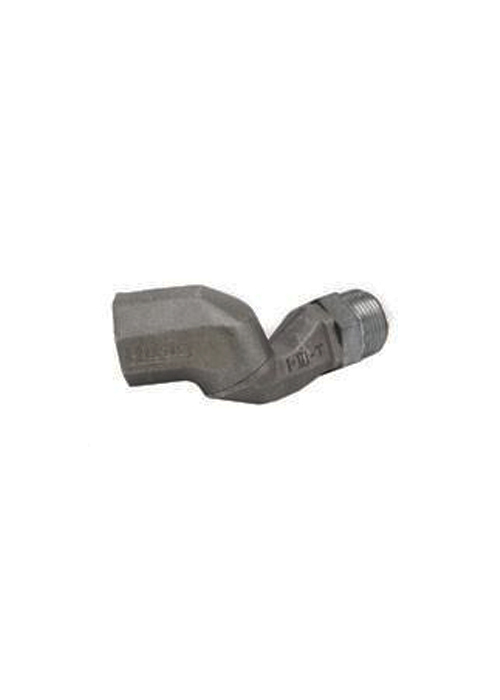 Alexis Oil is proud to offer a variety of different fuel equipment accessories! 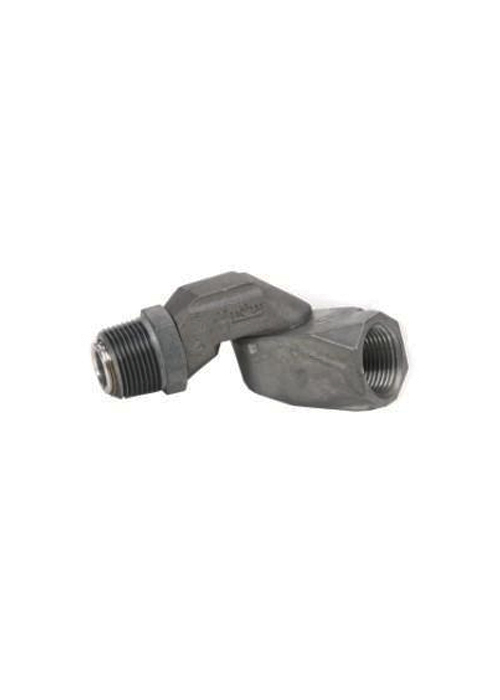 Check back often to see what Alexis Oil has in stock for all your fuel equipment needs! 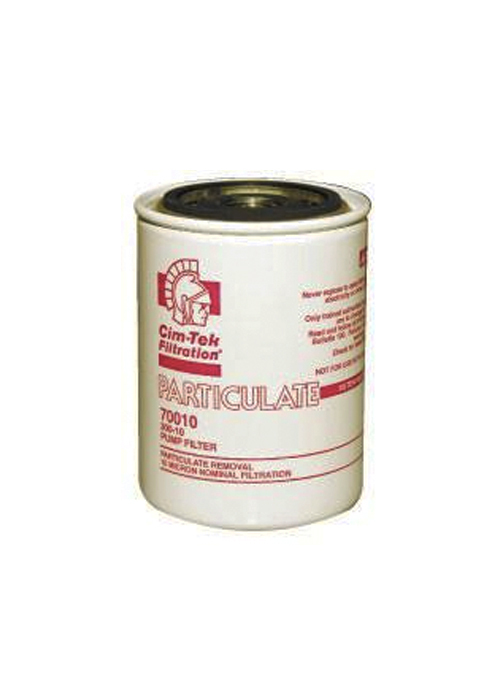 Click any of the products below to read their descriptions. Still have questions? Contact Us for more information! 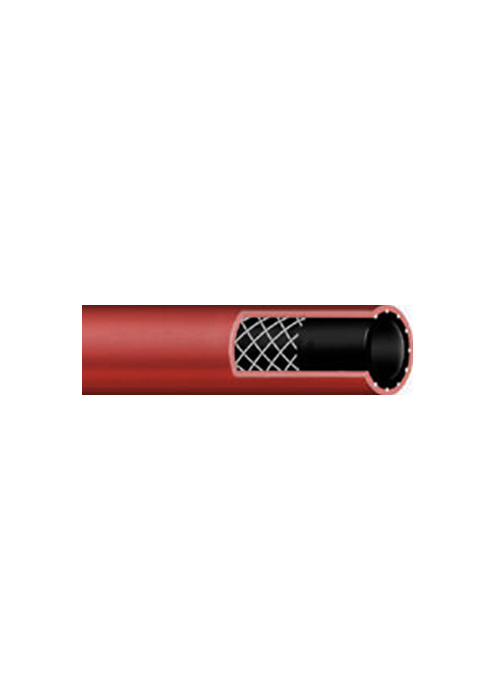 The Farm hose is 3/4″ x 12′ or 3/4″ x 20′ in dimension made of spiral synthetic yarn. 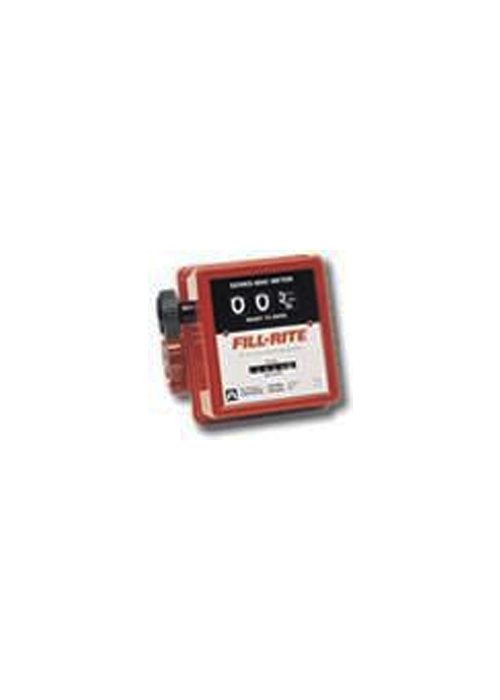 Fill-Rite’s line of mechanical and digital flow meters are designed to meet the stringent demands of customers who need to monitor fuel usage accurately and dependably. 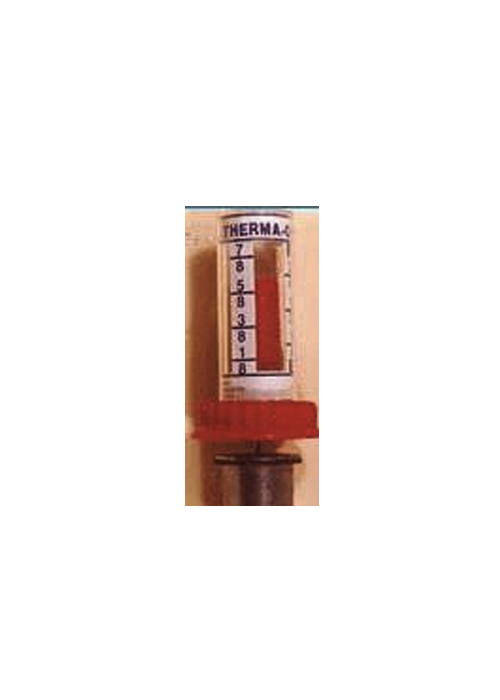 The Fuel Level Gauge is a 45.5″ gauge compatible with diesel, gasoline, and other liquids. 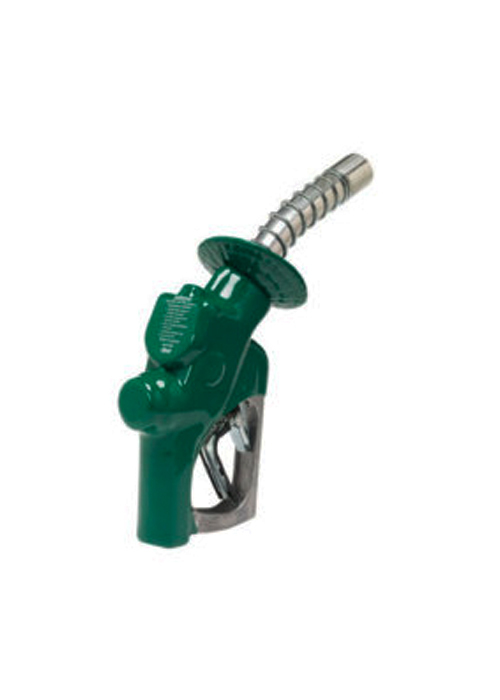 The Husky Fuel Nozzle is a 3/4″ nozzle compatible with diesel or gasoline. 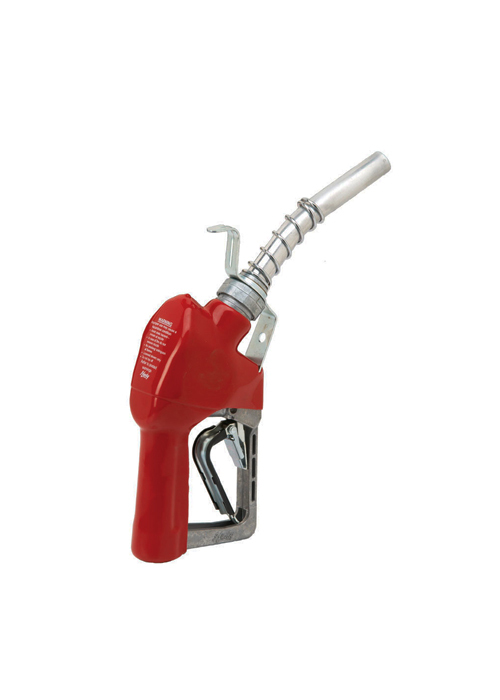 The Husky High Flow Fuel Nozzle is a 1″ nozzle compatible with diesel or gasoline.